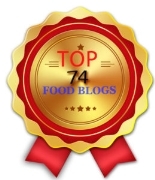 Disclaimer: This a sponsored post by Drink Click , but the contents and opinions expressed in here are mine. 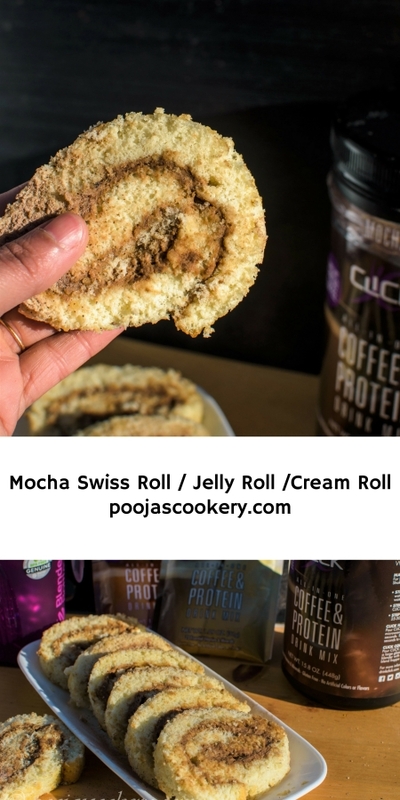 This soft and delicate Mocha Coffee Swiss roll or jelly roll prepared using whipped cream infused with mocha coffee powder goes well with Tea or Coffee. 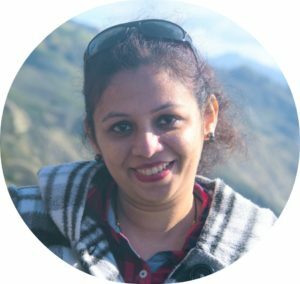 Who doesn’t love holidays, especially when it is chilly outside and you are infront of TV watching your favorite show, munching on a snack and a hot cup of coffee. Of course it is one of my favorite thing to do in winters. One must admit that winters are most lazy days where we just need something to hog on and no exercise. Crazy right? I gotta admit that I am a big fan of coffee and always ready to grab a bite of anything with coffee in it. 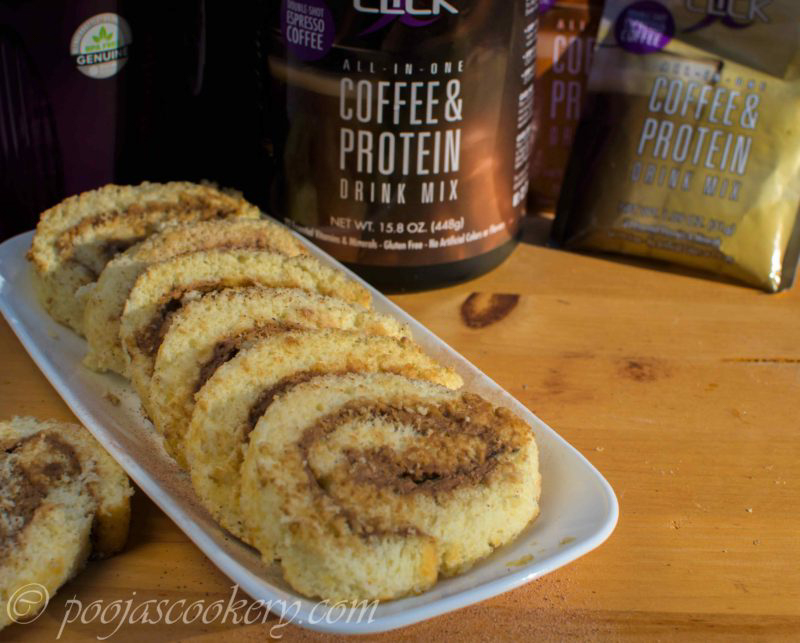 Swiss roll is something I would love to experiment and got lucky this Christmas and partnered with Drink Click. 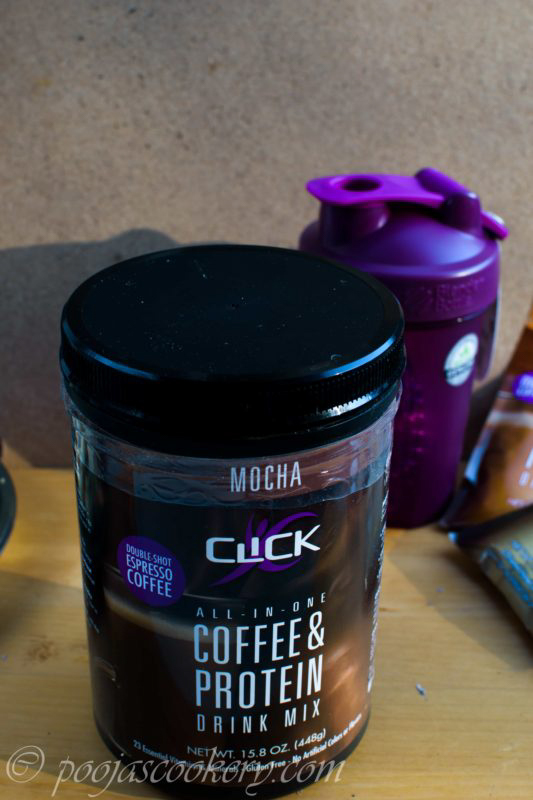 They gave me this delicious mocha flavored coffee and Protein drink mix powder to try . 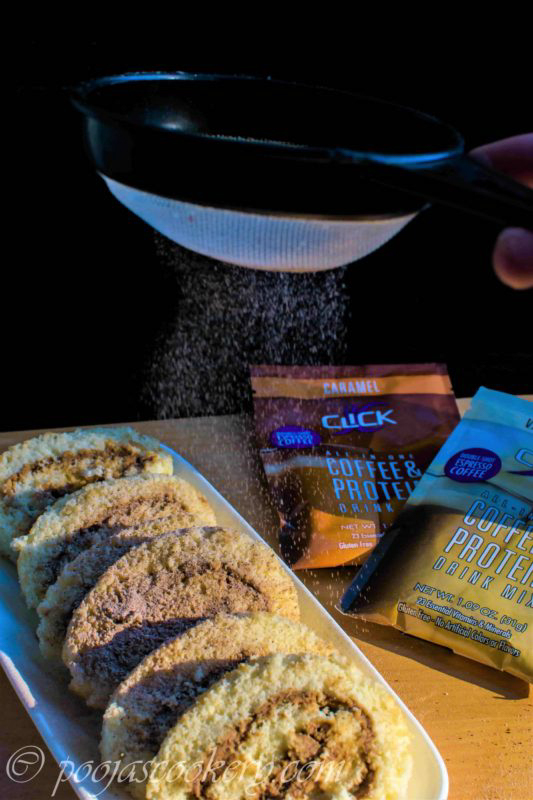 Pretty impressive product, totally gluten free and no artificial colors. I thought wow! 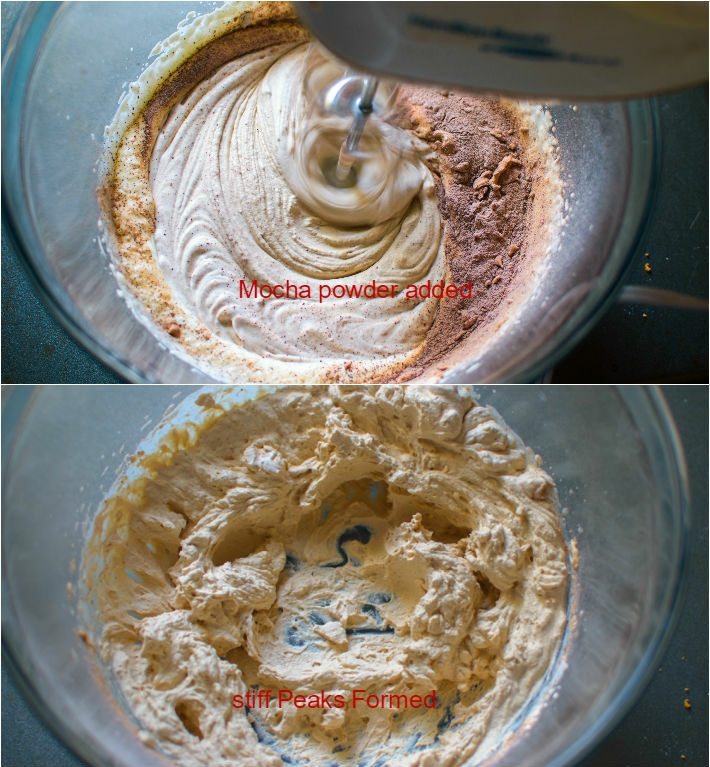 Why not make some Christmas/New year treat using this delicious powder and voila! Here I am with my Mocha Swiss Roll cake. Super soft and super delicious. 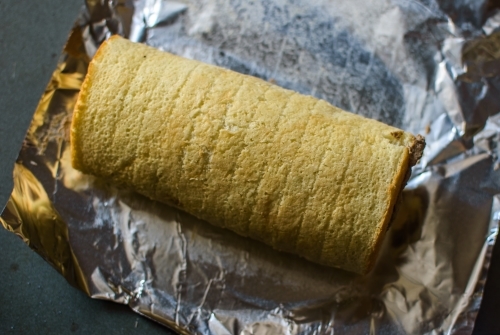 Though traditionally, swiss roll tin is used for preparing this delicious swiss or cream roll, I have used my normal cake pan. To start with, I made the soft vanilla sponge cake as base. Prepared my spread using heavy whipping cream , sugar and Mocha Coffee & Proteins powder . I made sure that the spread is perfect for my cake. Just rolled it , popped in refrigerator and right on to my plate. Oh yes! I forgot to mention that I also got the samples of Caramel ad vanilla latte from Drink Click. Do give it a try and check their page for offers and deals. Sift All purpose flour in a bowl . You may add about 1/2 teaspoon. But I prepared my Swiss roll many times with or without baking powder and for me they turn out the same. 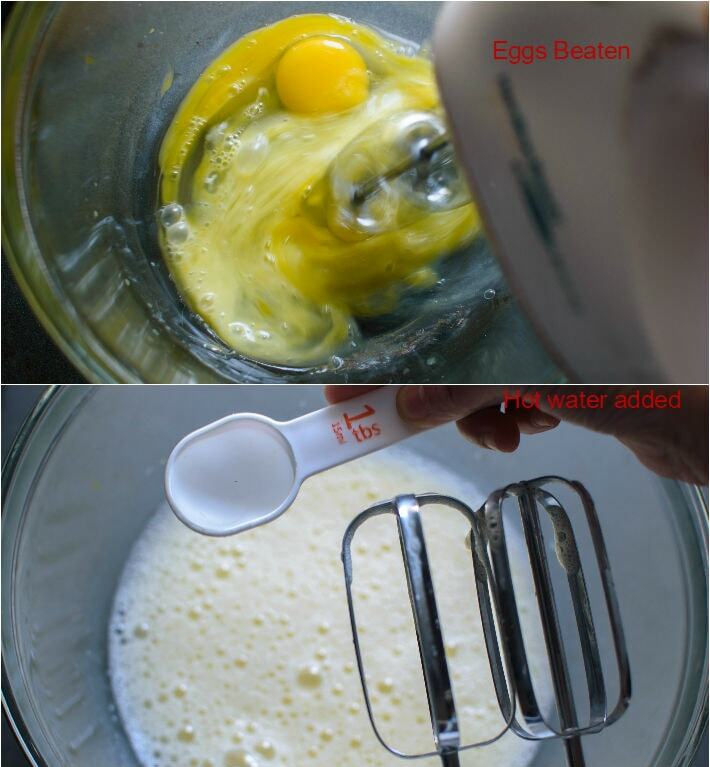 Take a big bowl and beat the eggs with hand blender on high, till it becomes thick and fluffed up for about 2-3 minutes. Add hot water and again beat the mixture for few more seconds. Add sugar and keep beating until sugar is nicely combined. Just for couple of minutes. 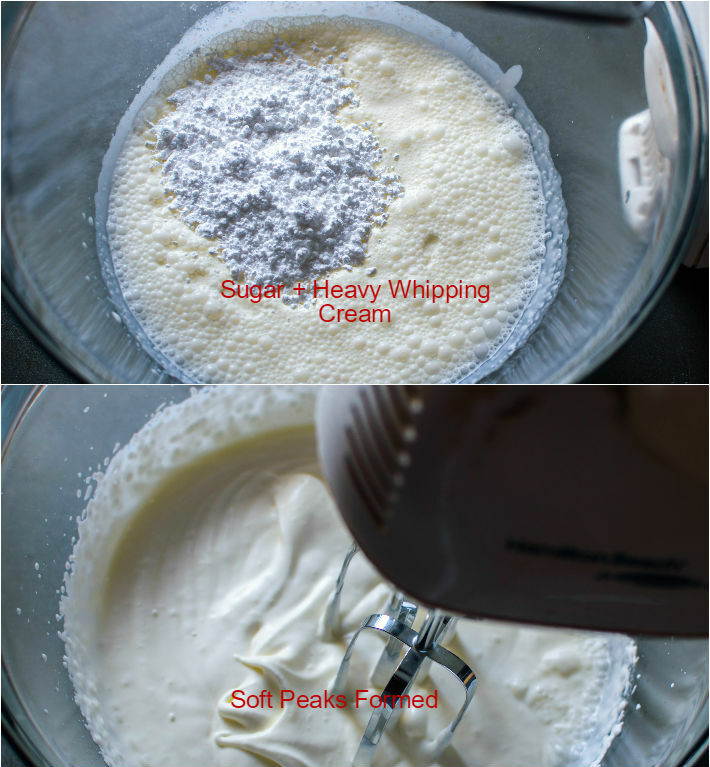 Cut and fold the sifted flour in this wet mixture. Add vanilla extract and again fold it. Line up 13 x 9 inches cake tray with aluminium foil and grease the foil with butter. 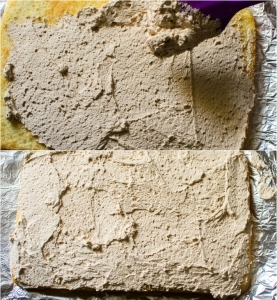 Pour the prepared cake batter into the tray and give a tap to it so that it spreads evenly popping away any air bubbles. Bake for about 15 minutes or until a toothpick inserted in the center , comes out clean. Once baked, Just flip the cake over a cooling rack and allow to cool down completely while you prepare your whipped cream spread. 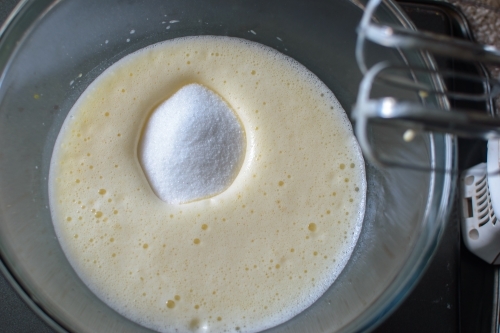 In a mixing bowl, take in heavy whipping cream and sugar. Beat using electric beater on low for few seconds and gradually increase the speed and beat until soft peaks are formed. 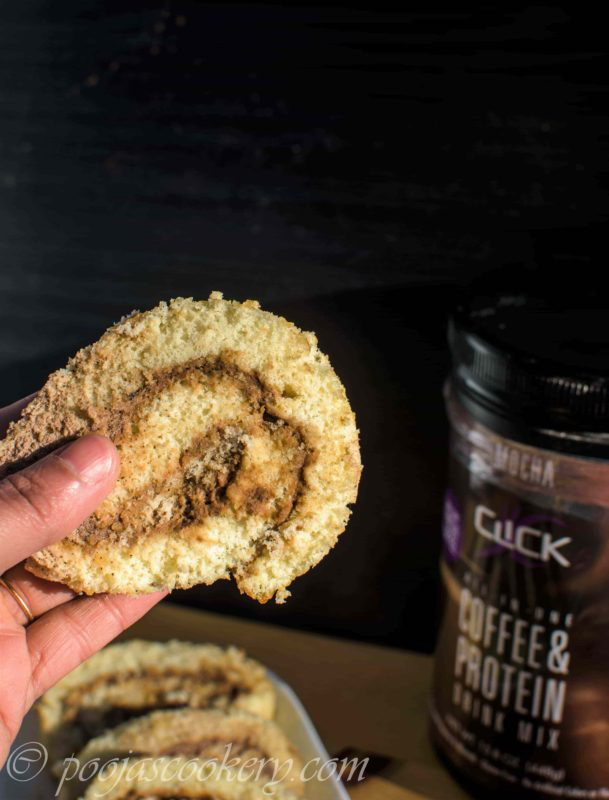 Add mocha coffee & Protein drink mix powder and continue beating till you get stiff peaks. Stop beating at this point. 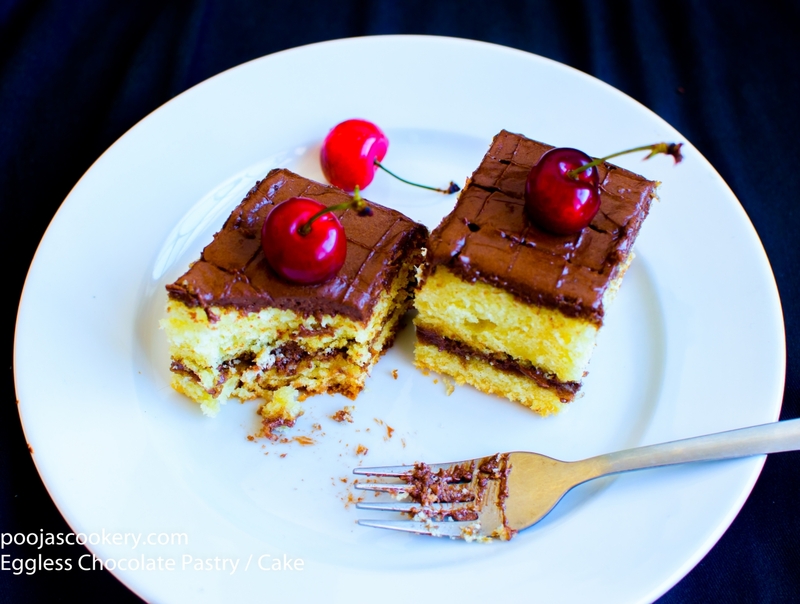 Once the cake is cooled, flip it on a greased aluminum foil with smooth side down and spread the whipped cream evenly. Gently roll it over starting from one end. Wrap the cake with aluminium foil and refrigerate for about an hour. 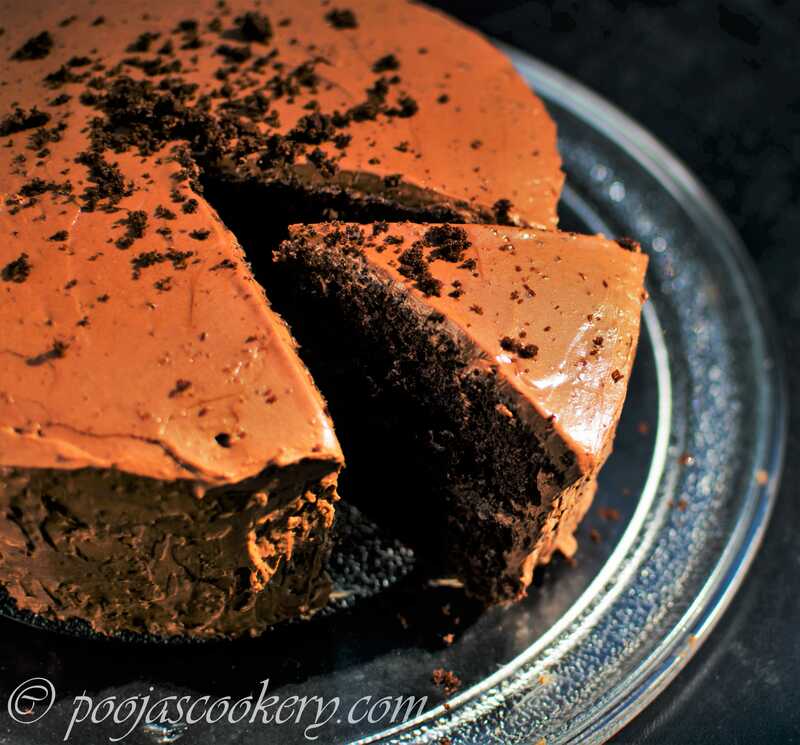 Remove the cake from refrigerator and with a knife, cut it into pieces and serve. Sift All purpose flour in a bowl . Once the cake is cooled, flip it on a greased aluminum foil with smooth side down and spread the whipped cream evenly..
Coffee + Swizz Roll calls for a double treat. We totally enjoy Swizz Roll at home.. and with a infusion of Coffee, I might end up having them all. 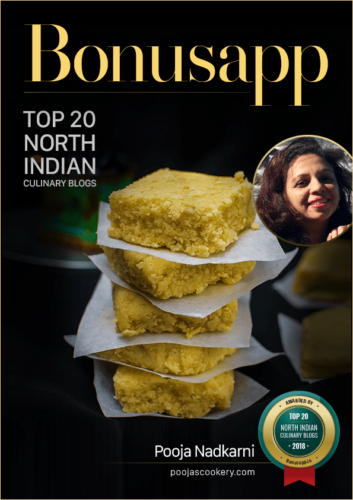 We too love swiss roll a lot Sandhya!